Hi, great that You are here. 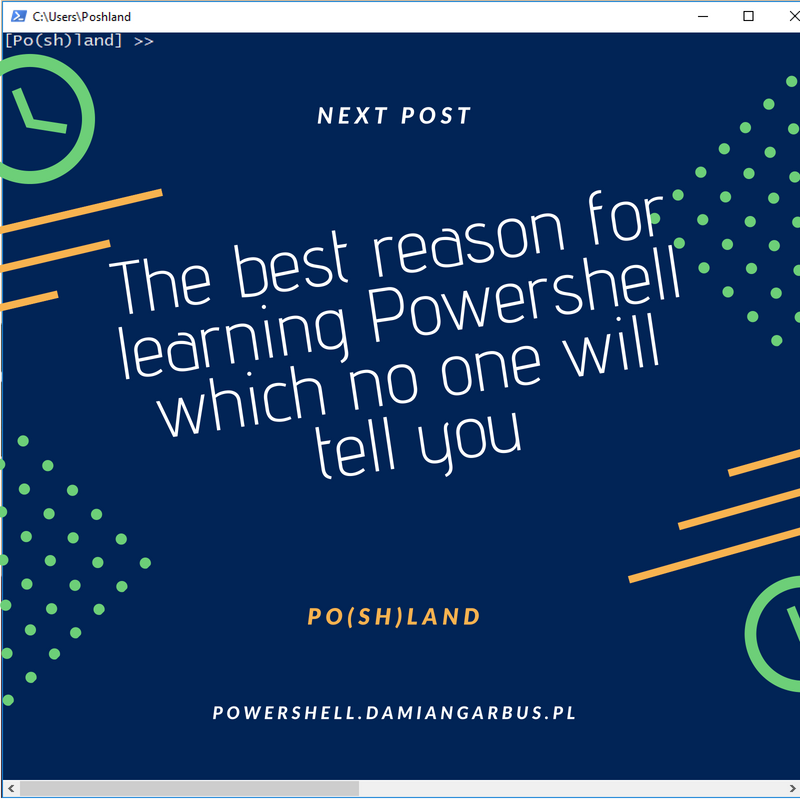 In this post you can find in my opinion the best reason for learning Powershell which no one will tell you. 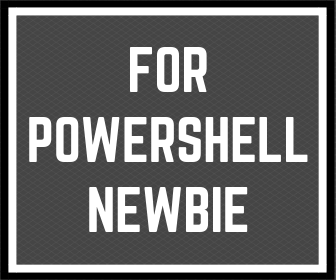 If you don’t know what is Powershell, please read What is Powershell (is not only for tech Geek) and 3 simple examples of use Powershell for Everybody (for you too). Ok, so why you should learn Powershell? Because in my opinion it’s the best platform to learn programing basics. Why is the best? Check this out!!! Commands in Powershell are very simple because are built with of a verb and noun and separated by a “-“. It’s easier to learn and remember than another command line environment. For example to list directory content in linux you have to use “ls” command but in Powershell is “Get-ChildItem”. In Powershell also you can use “ls” but it’s only alias in order to be more friendly for linux users. Powershell based on objects. When you write command in console, it collects required information and pack this in some object. This object has some information and you can do with this information what you want. It’s the same, if you order some shopping in the Internet (for example bread and t-shirt) and when you take box from the courier it’s your object. You can open your box with purchases and take each item separately which objects are also. I wrote some example in Powershell for you to illustrate. Powershell in my opinion is one of the best ways to learn basics programing. If you want to understand conditions, loops you can use Powershell console and start just now to write and have fun. You don’t have to install and configure additional software. If you use Windows you can stop read this post now and start Powershell console. 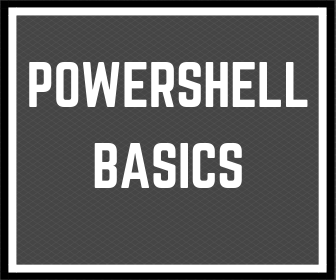 If don’t know how, check my last post 3 basic steps to start using Powershell. What do you think about it? I remember that few years go when I start learning PowerShell that it was amazing that I can write one line script and check the result immediately. Please write in comment your opinion about Powershell. 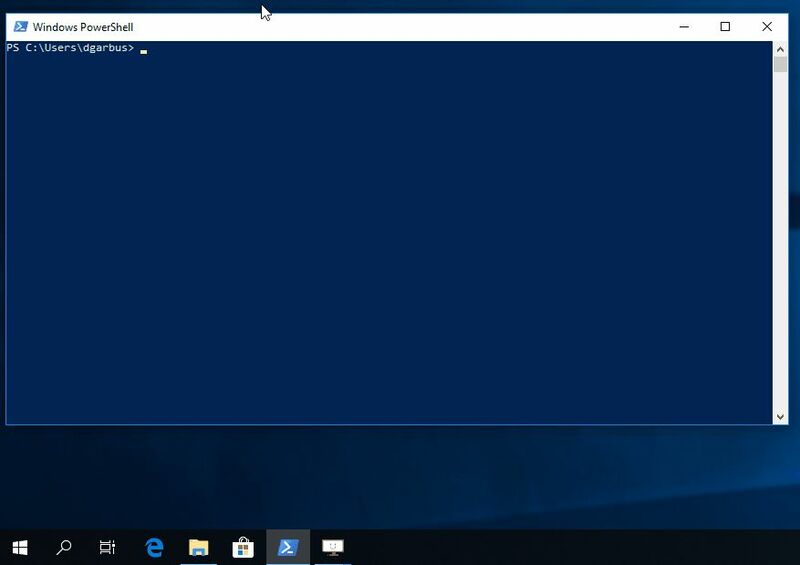 « Previous Post 3 basic steps to start using Powershell Next Post » My way to understand Powershell variable for everyone. 6 replies to "The best reason for learning Powershell which no one will tell you"
Hi, It’s just wordpress 🙂 Do you want more details? You’re welcome 🙂 If you will have some suggestions please write.